Creative writing sessions are held each week on Tuesdays at 11am. These are group sessions led by a staff member which involve a different writing exercise or activity each week. 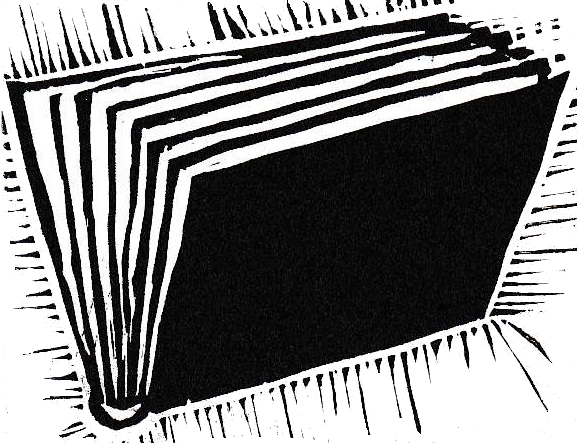 They include a range of poetry and prose styles and the odd outing. This is a group session where we aim to extend our writing, try something out and share within the group. 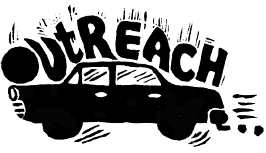 We support people to enter writing competitions and we publish some writing online or in the Artsenta newsletter. You don't need to be a great writer to join in - we aim to support all levels. 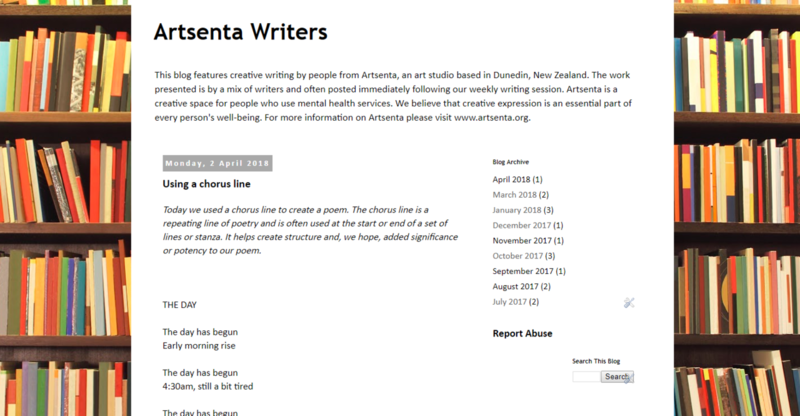 Check out Artsenta's Writers Blog to see the work we have been doing!